Provides tourist information around Gangneung Tourist Hotel. and residents' singing to celebrate the local culture and arts. 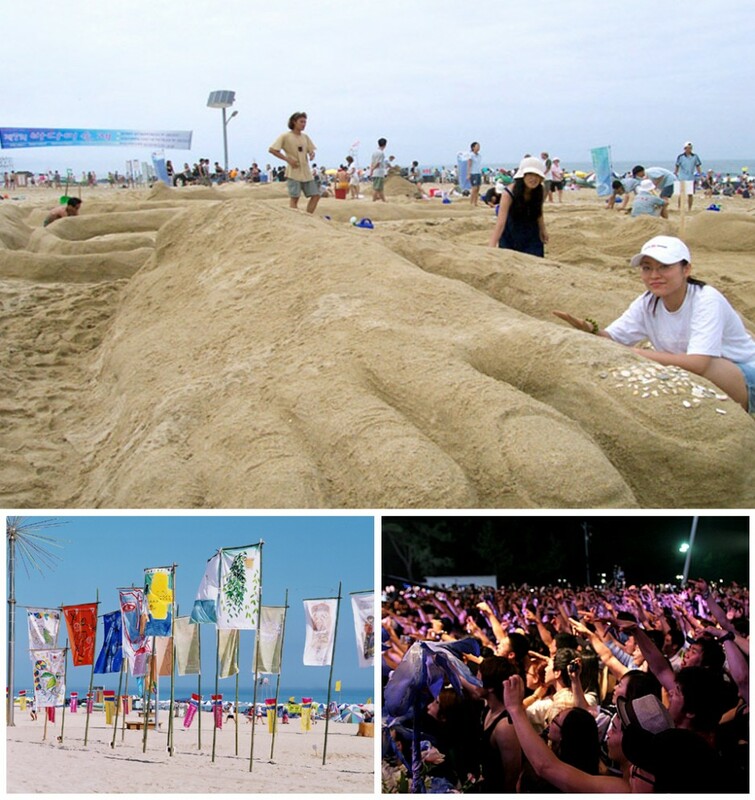 for artists to develop the culture and arts of Gangneung.